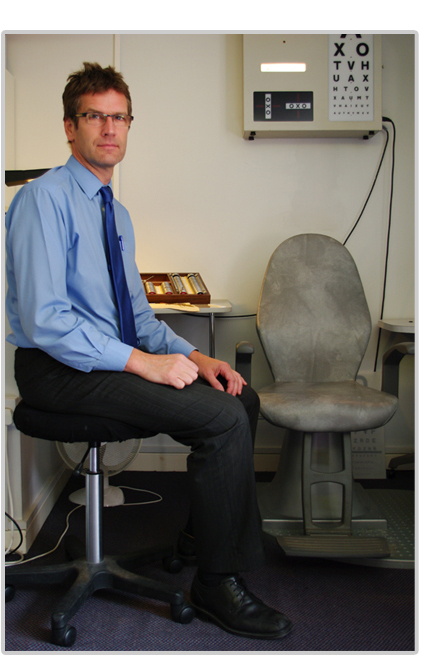 Peter Meredith Optometrist was established in 1995 in Leominster. Peter worked previously for independent family practices since qualifying in 1983. He graduated at Aston University and worked for many years in Lancashire from his hometown, Lytham St Annes. The optical world has changed greatly in recent years with expansion of the global economy. However, a large number of people still value independent businesses, Ludlow being a particular flagship for this trend as Britain’s first “Cittaslow” town. This is especially true in eye care where independence from a national chain allows a less hurried approach and a free hand in the selection of frames and lens manufacturers. Both branches are owned and run by me Peter Meredith, and it is our aim to provide a friendly unhurried approach and high quality of service.